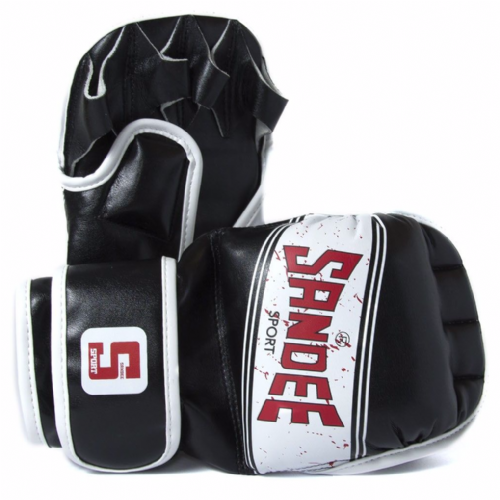 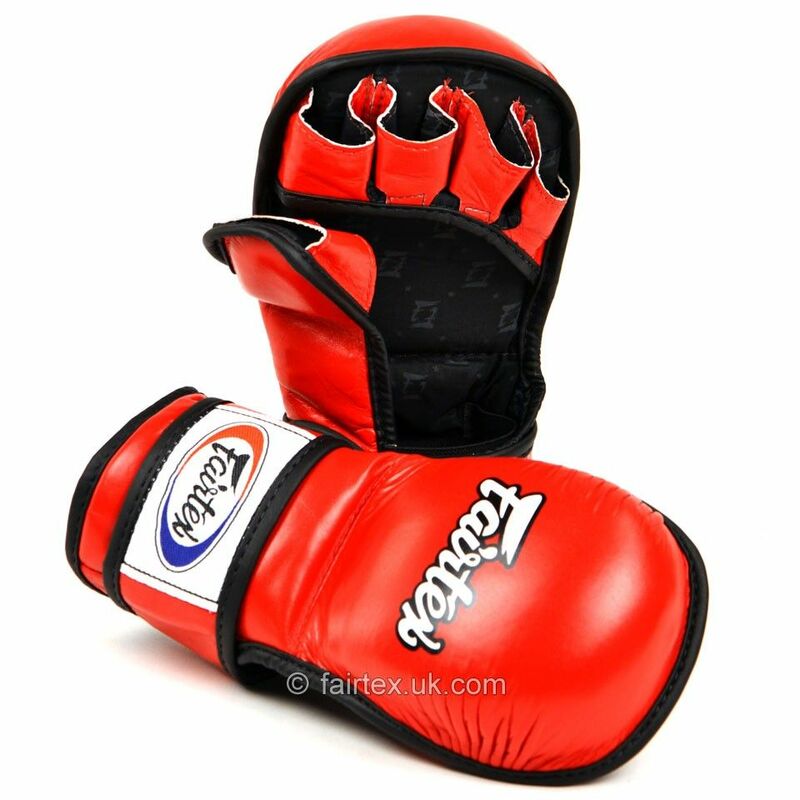 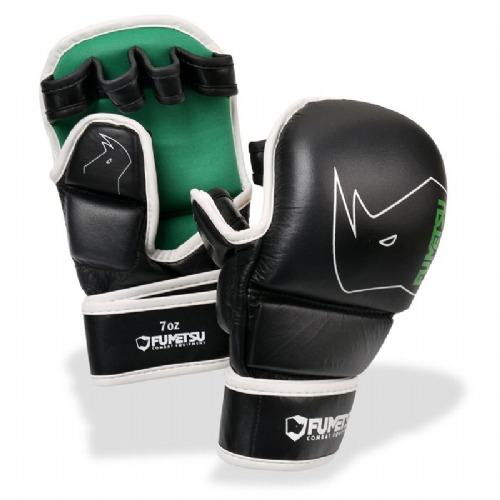 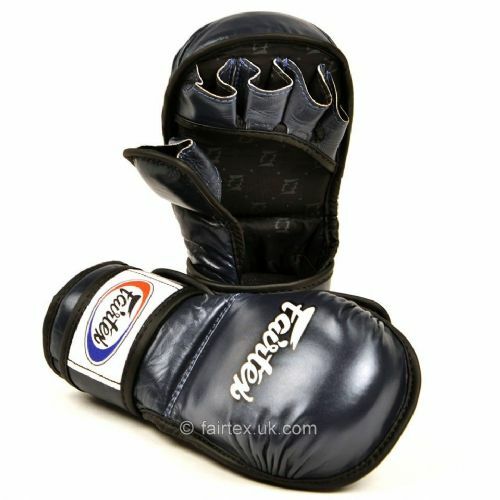 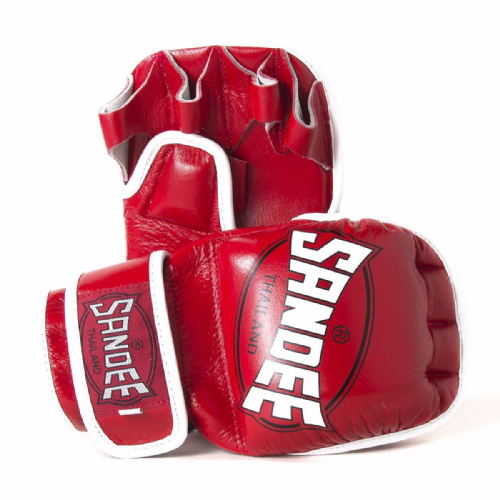 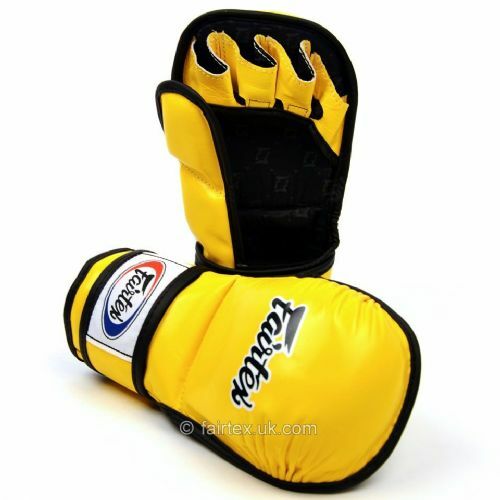 MMA sparring gloves are also used for amateur rules bouts and usually have a dome shaped padded area over the knuckles for good protection and a double wrap round the wrist. 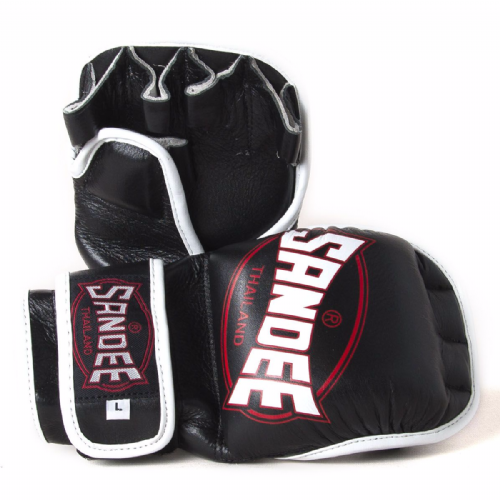 These might not always be suitable for stand up sparring as the glove weight is still only 7oz compared to standard boxing glove for sparring which is 14oz or 16oz. 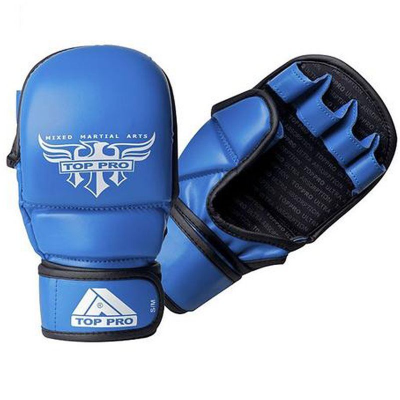 But most commonly MMA sparring gloves are used for light stand up sparring where grappling is being incorporated or bag/pad work to simulate what is worn in the cage.